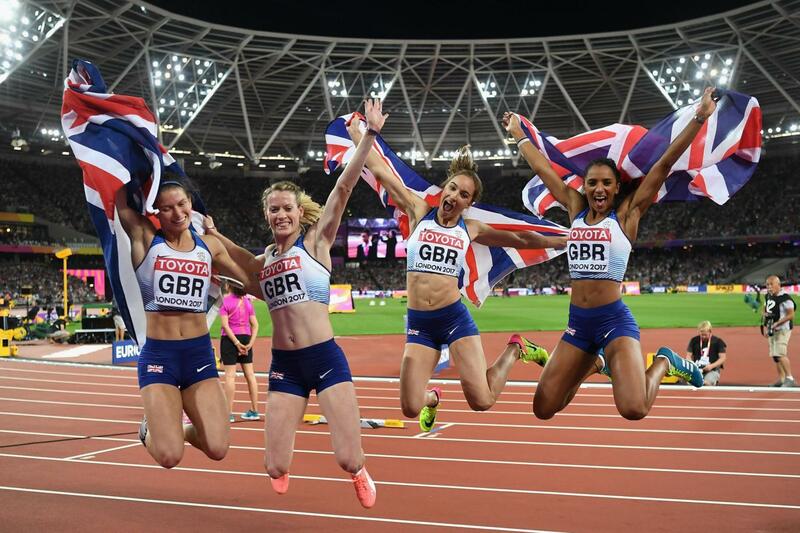 Athletics is one of the premier and most popular sports in the world especially people will be more curious to know the winner of the 100m meter race. The international association of athletics federation the governing body of the sport is conducting this event two years once. 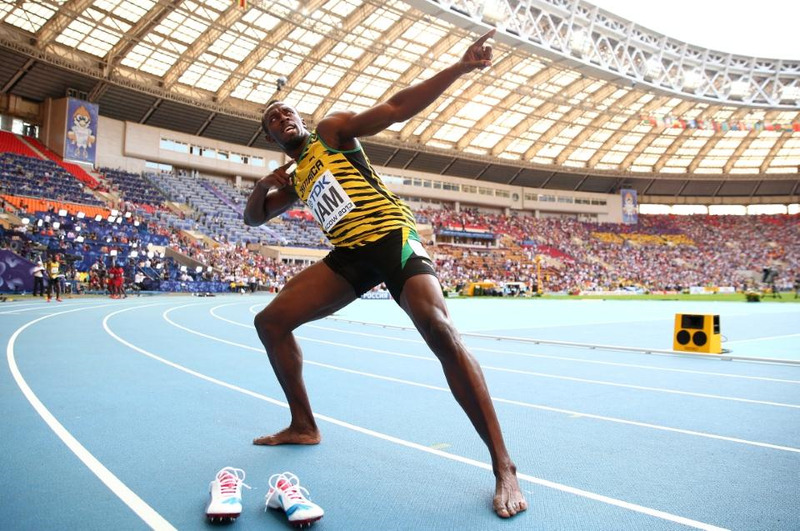 Many athletes from all across the world will future this grand event and it is often considered that the winner of the 100m race is the fastest man in the world. World championships are very much important for the development of sports all across the region. Keeping this in mind the international association of athletics federation is doing their level best for the smooth conduction and trying as much as they can to make the event more popular. 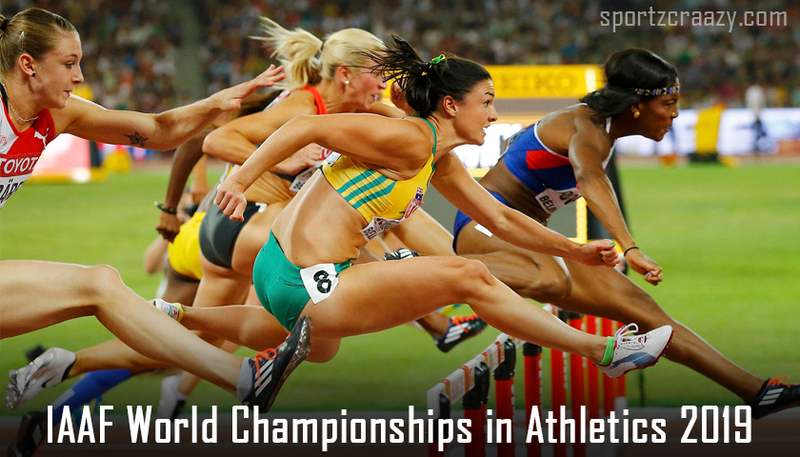 IAAF world championships are the biennial event organized by the international association of athletics every two years once and the event is adopted by the international Olympic committee. 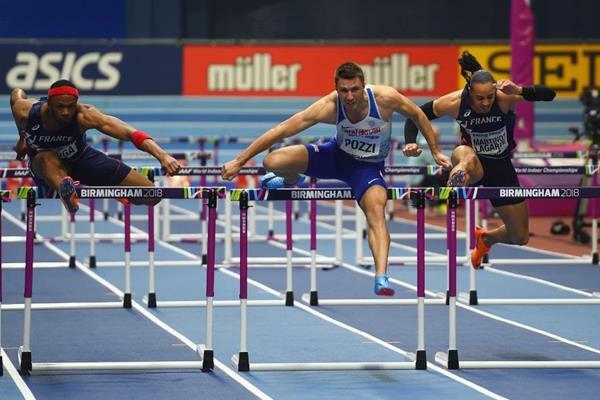 The world championships are started to held from 1976 after the meeting between the officials and decided to hold the separate event from Olympics because during that time Olympics was also considered as the world championship for athletics. Then it takes 4 years to hold the second edition of the event after then the event was not regularly held but after official 3rd edition which held at Tokyo in 1993, the officials decided to hold the event two years once. 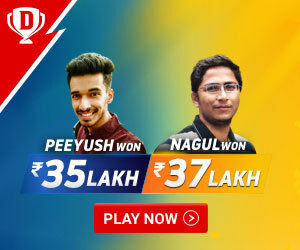 The event has got so many changes and has grown over the years since the popularity of the sport is getting increased day by day. Many countries all across the world are started participating in the event and the last edition which held in London, 2017 witnessed the participation of 2,036 athletes from 205 nations. So far 17 editions have been held and 18th edition is scheduled to happen in Doha. The United States and Russia being the most successful nations over the years and are expected to dominate next edition also. 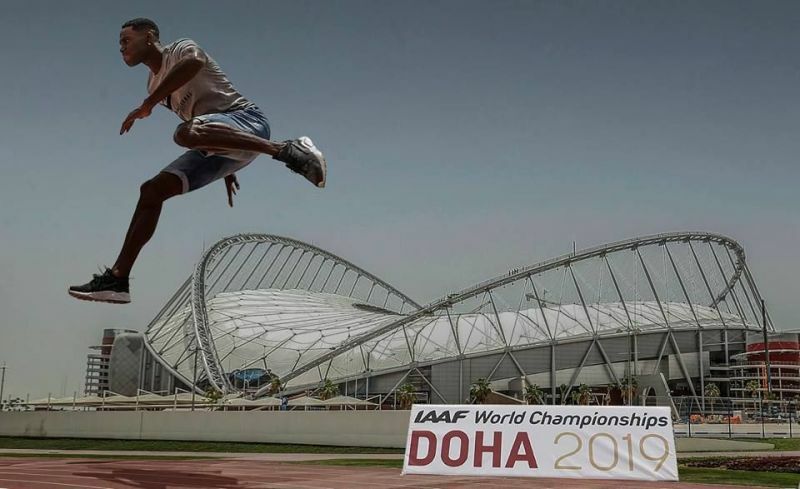 As stated earlier the 18th edition of the athletics world championships is scheduled to held in Qatar between September 26 and October 6 next year. The event will be held in the historic Khalifa stadium which is under renovation particularly for this event. After a long time the event has come back to Asia region, and the international athletic federation is hoping that the event will be a huge success and will make the athletics more popular in the south Asian regions like India and Pakistan. The large number contingents are expected to participate in the event covering around 24 categories. Almost around 205 nations are scheduled to send their contingent to the event which makes the event as bigger than ever before. Qatar has brought the hosting rights amidst huge competition between Spain and the United States. Both men and women event will be held in the same stadium and the number of women contingents is expected this time. As mentioned earlier the event will be held in historic Khalifa international stadium which is the biggest stadium in the history of the sport. 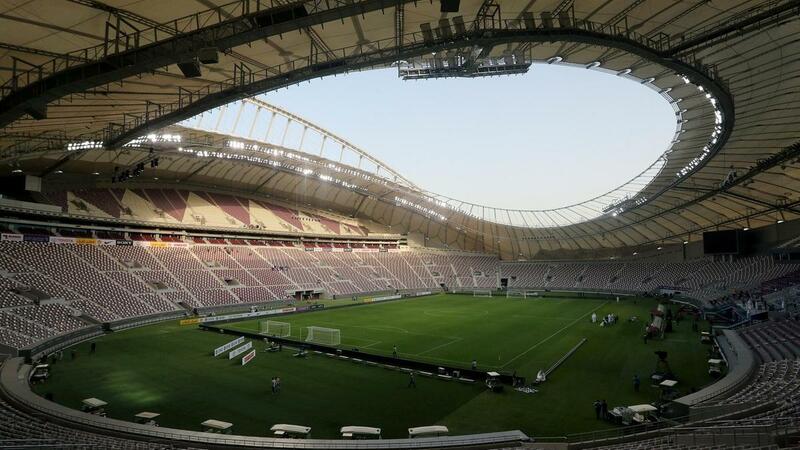 It received the four stars rating for the infrastructure and it is also scheduled to host the 2022 Doha world cup. Local channels from all regions bagged the television rights and NBC universal holds the rights for the global broadcasting. Many big names in the sport like Allyson Felix are expected to take part in the event so a large number of crowds will be expected to witness the event. hope the event will be a huge success and many records are expected to be broken. So world athletic fraternity will be having the close eyes on the event.